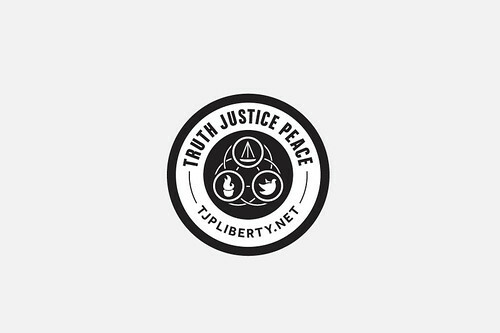 Just coming to the end of an identity redesign for a ‘non profit, Truth-Justice-Peace. Just uploaded the black and white version to my portfolio. I have written just a few words on the logo over at Dribbble. More in depth dialogue to come.